Basketball is one of the most popular sports ever played. Which really doesn’t come as a surprise since the game exhibits a lot of endearing qualities: teamwork, hard work, strength, agility, balance, and focus. These are only some of the elements that a player needs to have to make for a successful athlete in this sport. Simply put, basketball is an indoor game played between two opposing teams made up of five players each. Their main objective is to toss around an inflated ball, which is also called a basketball, until one of the team players get the chance to pass it through a raised hoop indicating a score. The more balls shoot through hoops, the higher the score. To an outsider who has never seen a real live basketball game, the idea of ten grown men running around playing with a toy may sound absurd. But seeing these same men, these tall, strong, fast men competing against each other within a limited space will give you a sense of adrenaline rush that watching very few other sports can make you experience. This is the reason why basketball has become wildly popular. The rush that the players are obviously feeling will also be extended to the audience, thus making them feel the heat of the game as if they are also the ones playing it. Basketball is believed to have begun in Springfield, Massachusetts, back in 1891. Canadian physical instructor James Naismith has come up with the sport in his desire to have a less-injury prone game to condition athletes during cold months. It started by using peach baskets and soccer-styled balls. The objective of the game was to shoot the balls into the peach baskets that are hung on the lower railing of the gym balcony. After every score is made, the game would be paused to allow the janitor to take the ball from the basket hung above. Later on, they have decided to take away the bottom part of the basket to allow the ball to fall freely so that the game won’t have to come to a halt. Although considerably safer than other sports, the game is no less as challenging. Because of this, a lot of people have caught on and the rest of America began playing the sport until it reach worldwide popularity. The game first became established in American schools as a sport. After that, it has reached so much popularity that it was decided to make basketball an official sport. In 1946, the American National Basketball Association was founded and, by the end of the century, became a multibillion enterprise. Today, basketball is an integral part of American society. A player cannot run with the ball. It must be thrown to another player from the spot where he caught it. No other body part, except for the hand, may be used to hold the ball. A player cannot deal his opponent with any sort of physical pain such as those caused by shouldering, pushing, holding, tripping, or striking. Violation of this rule for the first time would count as foul, for the second time, the player who violated the rule will be disqualified until another score has been made. Striking the ball would count as foul, along with rules number 3, 4, and 5. If a team has created three consecutive fouls, it will count as an extra score for the opponent. A goal is made when the ball has been batted from the ground into the basket. When the ball goes out of bounds, the ball will be thrown back into the court and played by whichever team member gets to hold it first. The umpire will serve as the judge of the men and the fouls made. The referee will be the judge of the ball and will make the decisions while the ball is in play or in motion. The length of the game would be fifteen-minute halves with a five-minute break in between. The team who has made the most goals win. In the case of a draw, the captains of both teams may agree to play for an extra goal to settle the scores. As mentioned earlier, basketball’s main objective is to shoot a ball into a hoop or a ring that is raised ten feet into the air. It is played inside a rectangular court with one hoop at both ends. Although the main objective is pretty simple, what marks the game as challenging is how the players are limited to passing and dribbling the ball. Plus, the opposing team is going to try to steal the ball from their opponent, which means that making a goal is not going to be easy. The team with the ball is called the offense while the team trying to take it from them is called the defense. When a team makes a goal, they are granted two points and the ball will automatically be given to the other team, thus starting another cycle of dribbling and shooting. There is also a three-point score in basketball that is granted to players who can shoot the ball from outside the three-point arc. Free throws are also given to the opposing team when a player has committed a foul against them. A basketball game is divided into two sections: the first half and the second half. In college, each half is twenty minutes long. In high school and below, the halves are either 8 or 6 minutes long. However, in professional matches, each half is 12 minutes long with a few minutes of gap between halves. 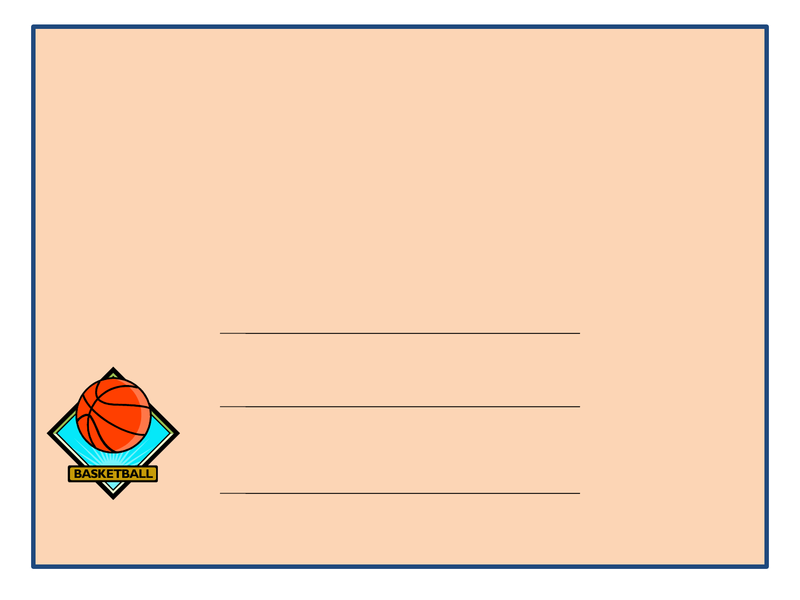 Since there are two hoops in a basketball court, each team is assigned to one of them. One would be their scoring hoop and the other would be the opponent’s. At halftime, when the first half of the game is completed, the teams would switch goals. The game will begin with one player from each team positioned on the center court. The referee will then toss the ball up in the middle of both players who will have to scuffle to get it first. This is called the tip-off. After the player in the center court has taken the ball and passed it to his teammate, the game begins. Center. The centers are usually, but not always, the tallest player in the team. They are most strategically placed near the basket or the hoop. The main purpose of the center is to keep himself open for the ball to be passed to him so he can make a goal. They are also expected to guard the opponent’s defenders from trying to steal the ball from their teammate who is attempting to make a goal. They are also tasked to block the opponent’s effort to make a score. And since they are generally taller than the others, they are expected to make a lot of rebounds. Forward. The forwards are usually the second most tallest players in the team. They both function near the ring, in the wings, and in the corner area. They are responsible for staying open for passes, rebounds, to drive for goals and to keep the opponent to do the same. Guard. The guards, although generally the shortest players in the team, are the best at fast dribbling and passing. They should also be skilled in doing a quick scan of the court to look for teammates open to receive the ball. The guards set offensive plays and make sure that the ball goes down into the court. They should also be able to shoot from a distance. The guards should also be always ready for stealing passes made by the opponent and to prevent the other team to get near their hoop by stealing the ball from them. The National Basketball Association (NBA) presents awards to its players, teams, and coaches annually. They also have an NBA championship trophy to be given to the team who wins the year’s NBA finals. The NBA finals is an annual championship series conducted and sponsored by the NBA. For this event, the Eastern and the Western conference play a best-of-seven game series to determine the champion who will then be awarded the Larry O’Brien championship trophy. The championship trophy first made its appearance during the NBA finals of 1947. In 1964, it was named after Walter Brown who pioneered the merging of the Basketball Association of American and the National Basketball League into the NBA we know today. However, in 1984, the trophy name was changed to honor O’Brien who was the former NBA commissioner. NBA All-Star Game Most Valuable Player Award. 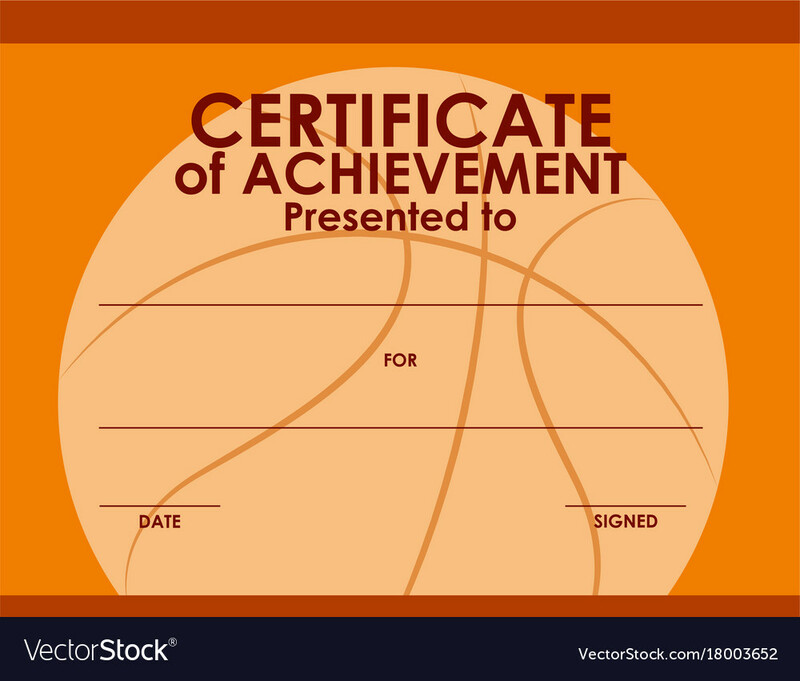 Probably the most renowned award that can be given to a basketball player, this award is awarded to the player who is voted the best during the annual all-star game. The award first came into being in 1953 when the NBA decided to choose an MVP from each year’s game. The voting is conducted by a team of media members who give their votes after the end of the games. As of the year 2018, the NBA All-Star Game Most Valuable Player award was given to LeBron James from the Cleaveland Cavaliers. Bill Russell NBA Finals Most Valuable Player Award. 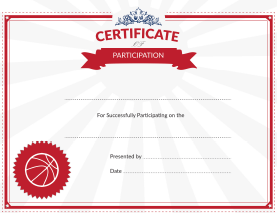 This is another annual award that NBA has been giving since the 1969 NBA finals. Similar to the NBA All-Star Game MVP award, the decision on the award’s recipient is also decided on by a panel of judges who will release their decision at the conclusion of the game. This award is in commemoration of Bill Russell who is an American retired professional player for the Boston Celtics. National Basketball Association Coach of the Year Award. This award has been given since the 1962 NBA season. The winner will be given the Red Auerbach Trophy which is named in honor of the head coach who took the Boston Celtics to nine NBA champions from 1956 to 1966. The winner will be chosen by a panel of sportswriters from America and Canada who will cast a vote for third, second, and first placer winners. The person with the highest number of votes win. 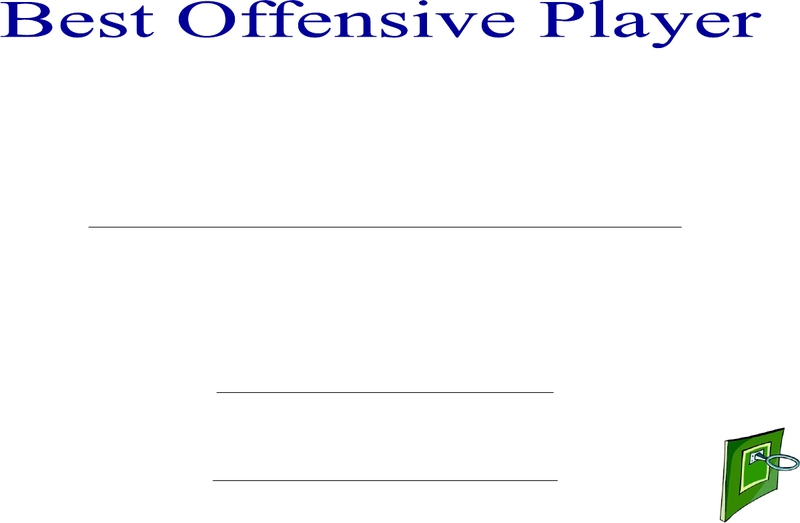 NBA Defensive Player of the Year Award. 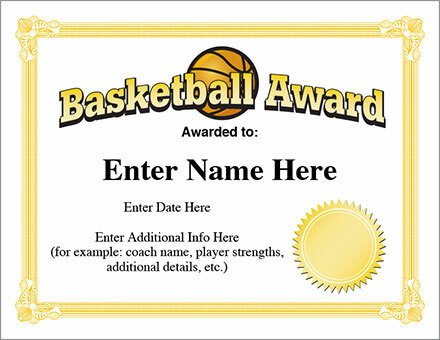 This is an annual award that has been given since the NBA season of 1982. The winner will be chosen by a panel similar to those who choose the Coach of the Year winner. NBA Executive of the Year. This is an award that has been given since 1972. It is an award that will recognize the league’s best general manager. Before 2009, this award was given by Sporting News, a digital sports news media, until it was officially recognized by the NBA. The J. Walter Kennedy Citizenship Award. This award, which has been given since 1975, is awarded to a player, coach, or staff member who “shows outstanding service and dedication to the community.” The award is named in honor of Kennedy who was the former second commissioner and president of the NBA. 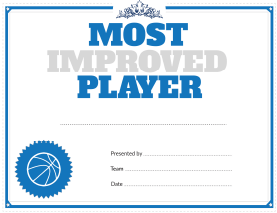 NBA’s Most Improved Player. 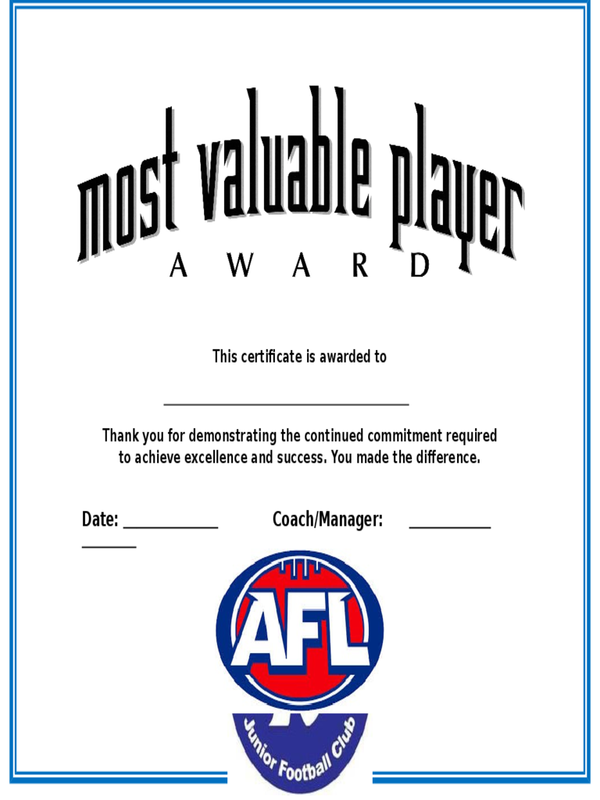 This award is given to the player who has shown most improvement during the entire season. NBA Rookie of the Year Award. This is given to the top rookies of the regular season. This award began in 1952 in honor of Eddie Gottlieb who was a former Philadelphia Warriors head coach. NBA Sixth Man Award. 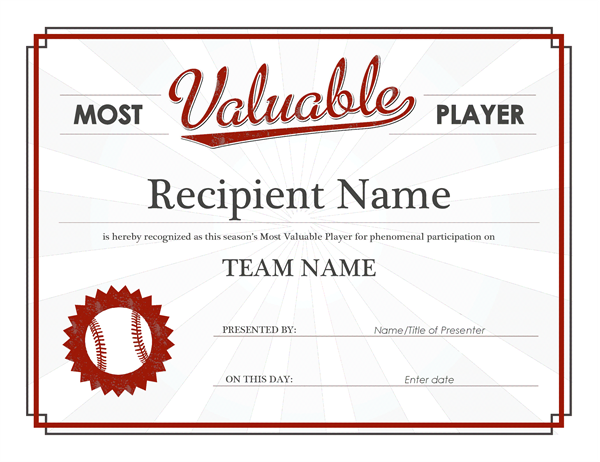 This is an award given to the team’s best performing player as a substitute from the bench. Twyman-Stokes Teammate of the Year. This is an award that is given to the teammate who shows extreme selflessness, commitment, and dedication to the team. The winner is often described as “the ideal teammate.” This award is in honor of Jack Twyman and Maurice Stokes who showed awe-inspiring teamwork, both in the court and in the real life. Basketball is a sport that can speak a lot about the importance of the presence of teamwork in a group. No matter how talented the individual players are, if they don’t combine all their skills, they will not have a chance against weak players who work well together.